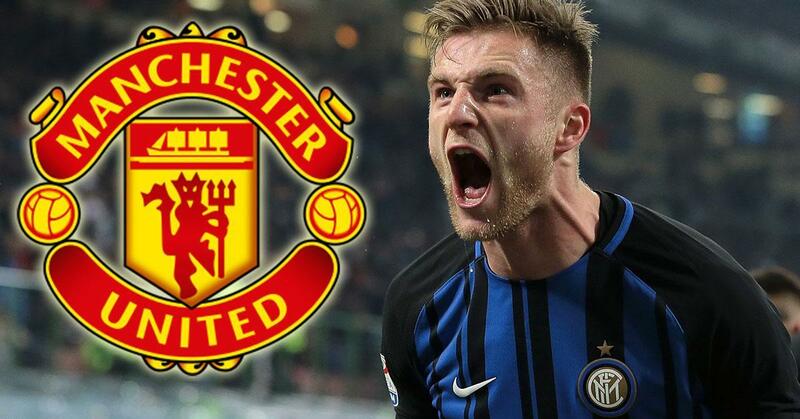 Manchester United have reportedly been told to pay £86million for Inter Milan star Milan Skriniar. Calciomercato claims Ole Gunnar Solskjaer is keen on bringing the centre-back to Old Trafford this summer. And Inter will finally allow him to depart if their whopping £86m asking price is met. Skriniar is regarded as one of the best defenders in Serie A and has also been attracting interest from Barcelona. United have long wanted a new world-class defender, with Ajax’s Matthijs de Ligt recently linked. But instead it’s Skriniar who now looks set to make the step up to the Premier League. Inter are happy to let the Slovakia international move on after reportedly agreeing a free transfer for Atletico Madrid captain Diego Godin. Former teammate Miranda is already at Inter, and the two are now set for an incredible reunion. Meanwhile, United are hoping to also add a new midfielder to their ranks. Ander Herrera is on the verge of completing a free transfer to Paris Saint-Germain. And Atletico Madrid ace Saul Niguez has been lined up as his replacement.